The leading cosplay sharing website Cure WorldCosplay (CW) has announced that it is looking to create a cryptocurrency to address key issues within the cosplay world. The site with 720,000 members in 180 countries has defined these problems as monetisation, harassment and issues with borders and language. According to a white paper proposal, the coin will be integrated within the platform’s app and conforms to the ERC20 technical standards of the Ethereum blockchain. 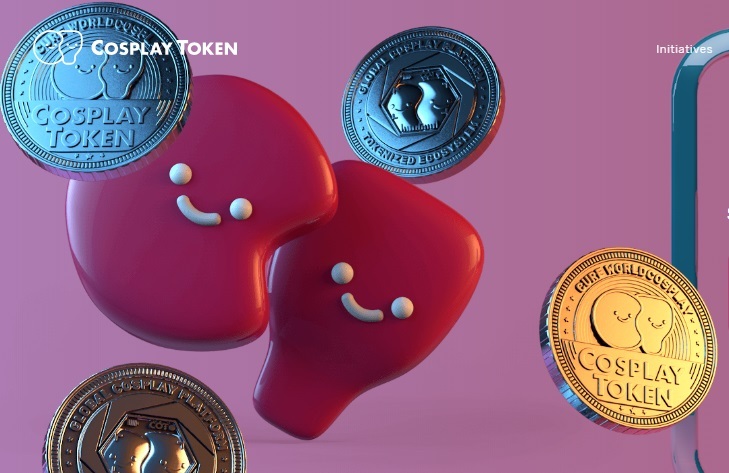 CW says this means that coins will be stored in the app’s wallet integrated into the Cure WorldCosplay platform and users can send or receive them within the platform. Rather like the famous “buy me a coffee” button of Patreon used by bloggers and models to take small contributions from fans, cosplayers on the platform will be able to tip each other. The website also intends that events and players’ products on the site will take payment by Cosplay Tokens. The benefit of blockchain here is that every transaction is traceable and so revenue-share schemes could be created between photographers and models. The business model surrounding this proposal is, by the company’s own admission, difficult to quantify. According to China Research and Intelligence (CRI), the estimated amount spent on costumes and wigs in 2017 was $17.8 billion – including cosmetics and fabrics to create outfits. As for how this new currency will turn out only time will tell and while Bitcoin continues to make headlines as it nears its 10th birthday, it is uncertain just where it and its alternatives will stand in another decade.